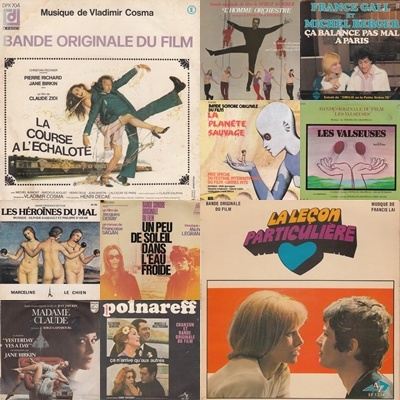 Episode 18 – French Special | El diabolik's World of Psychotronic Soundtracks. Previous PostTrack Listing from Episode 18 – French SpecialNext PostFilmbar70 presents a very rare screening of ‘Queens of Evil’. 26th July, Roxy Bar & Screen. Awesome in the real sense of the word.